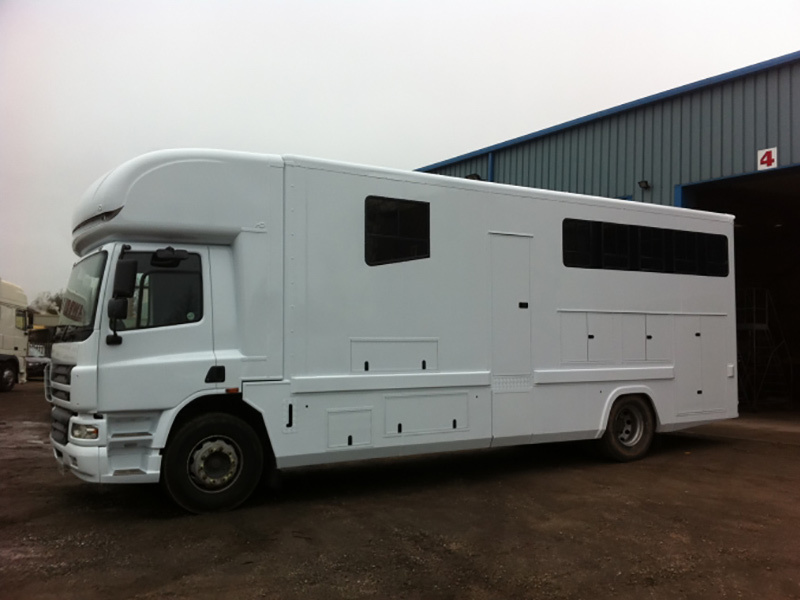 CGS Bodyworks are specialists in providing high quality, competitive custom & unusual vehicle painting & refurbishment. CGS Bodyworks provide a high quality, professional custom & unusual vehicle painting service to suit your budget and requirements. can tailor the paint specification to your particular budget requirements, and in most cases offer a quick turnaround. 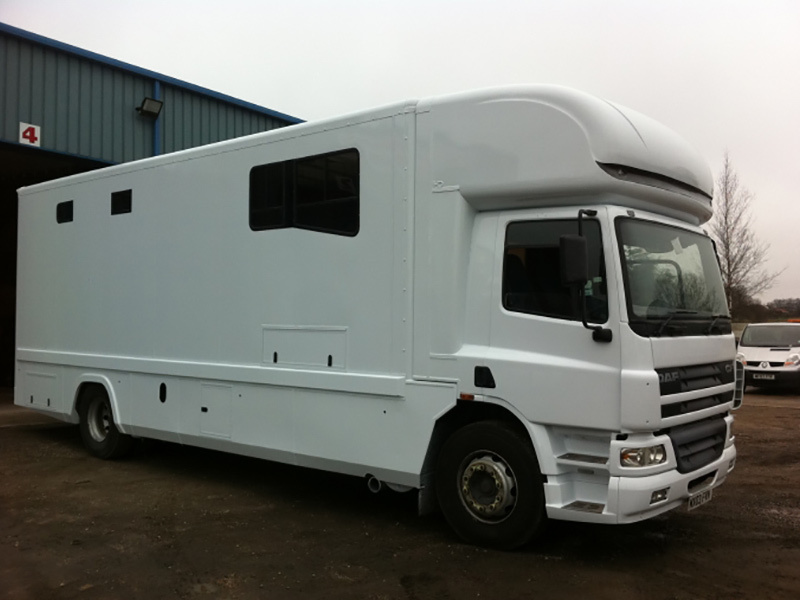 State of the art technology and industry leading facilities, combined with knowledge and experience means that CGS Bodyworks can offer a high quality, low cost finish every time - whether the job is just one vehicle or a full fleet. We also offer a complete bin wagon & refuse vehicle refurbishment service. Providing a full colour-matching service, with our Octoral Colour Retrieval & PPG Refinish on-site lab and tools, we can match any original manufacturer and/or custom-colour needs that you may have.